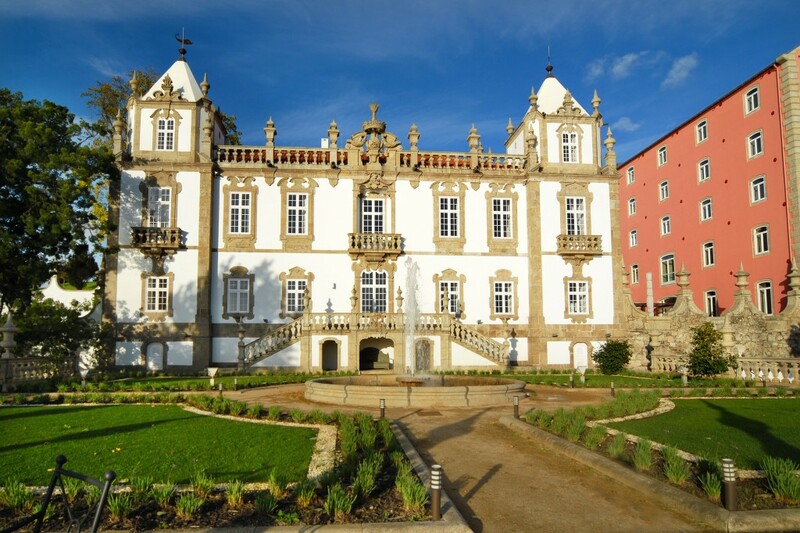 The Pousada do Porto – Freixo Palace Hotel is the first Pousada to have been built in Porto and it offers visitors to the Portuguese city the ideal spot to unwind. Regardless of whether you are staying at the Pousada or plan on exploring the region more widely, there is a lot to see and do. The large rooms of the 18th century building – which was classified as a Monument in 1910 – are full of rich details and fresco Oriental paintings. A swimming pool and former pier are an enticing attraction for many guests and it can be particularly difficult to pass on their allure when they are illuminated in the evening. Some of the best Portuguese cuisine can be sampled at the Restaurante da Pousada, including Gomes de Sa style codfish, Francesinhas and Caldo Verde. Nearby attractions that are not to be missed include the Casa de Musica – one of the most important musical institutions in the country – and the chance to take a walk along the river Tagus. Taking a sightseeing tour is a good idea, as it can help you to quickly get your bearings and pick out a few places you’d like to take a closer look at during your stay. There are a total of 87 rooms situated in the hotel, including 30 classic rooms, 36 superior rooms, nine superior deluxe rooms, five junior suites, six suites with unparalleled views and another special suite that also overlooks the river. Guests with limited mobility are also catered for and there is a possibility of adjoining rooms for larger groups and families. Balconies are featured in some of the rooms, and all rooms have essential amenities such as heating, air conditioning, TV, Hi-Fi, wireless internet, a minibar and room service from 7:30am to 11pm. The suites are the most modern installations and boast a luxurious and sophisticated lounge, in addition to the spectacular river views.